Wisconsin Farmer's Markets | wisconsin.com - Wisconsin's Home Page! Wisconsin is full of Farmer's Markets. From the little roadside stand that may sell only one item grown by the owner to year round markets that specialize in locally grown and produced items. Wisconsin Farmer's Markets - Adams - Adams County Farmer's Markets by their Wisconsin community. Wisconsin Farmer's Markets - Ashland - Ashland County Farmer's Markets by their Wisconsin community. Wisconsin Farmer's Markets - Dane - Dane County Farmer's Markets by their Wisconsin community. Wisconsin Farmer's Markets - Door - Door County Farmer's Markets by their Wisconsin community. Wisconsin Farmer's Markets - Jefferson - Jefferson County Farmer's Markets by their Wisconsin community. Wisconsin Farmer's Markets Alphabetically - A directory of Wisconsin Farmer's Markets in Alphabetical order. 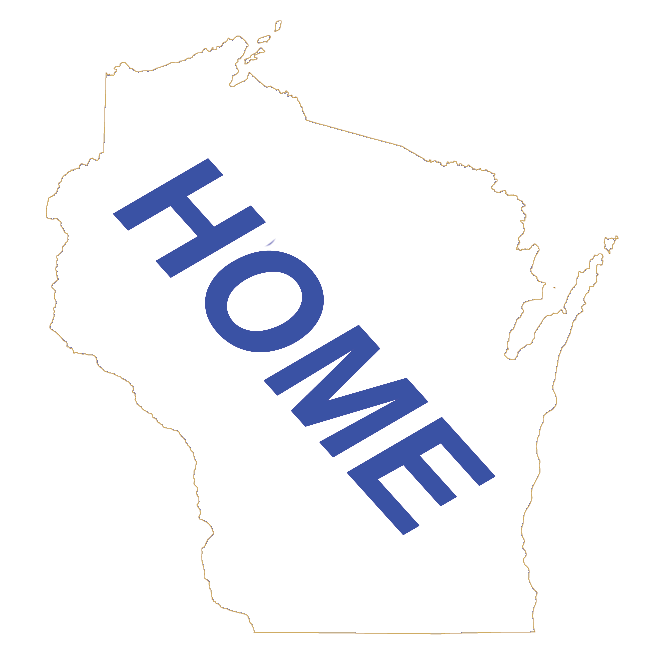 Wisconsin Attractions by Community - A directory of Wisconsin Attractions by Wisconsin Community, including Farmer's Markets.